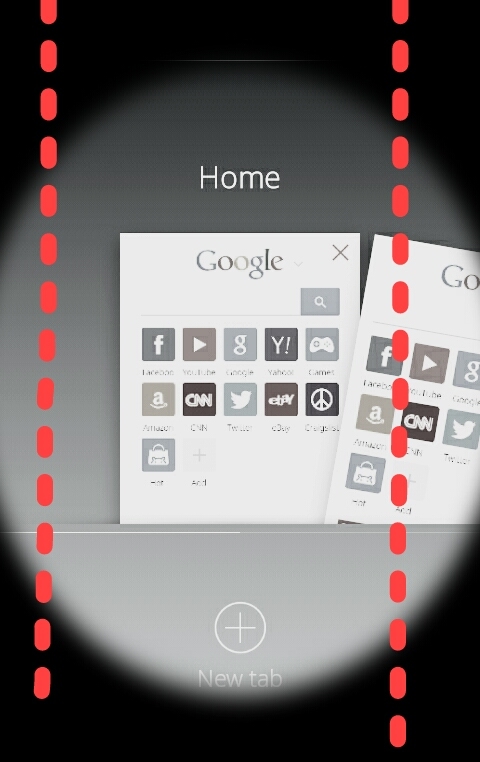 Every Android user must be knowing about the browsers like Google Chrome,UC Browser and other popular browsers. But have you ever wondered that how can a android user with 512mb internal memory or with a slow processor use these browsers (lag free) along with other necessary apps installed ?? Even if you are a High-End smartphone user you would definitely want more apps with less memory space occupying on your device. 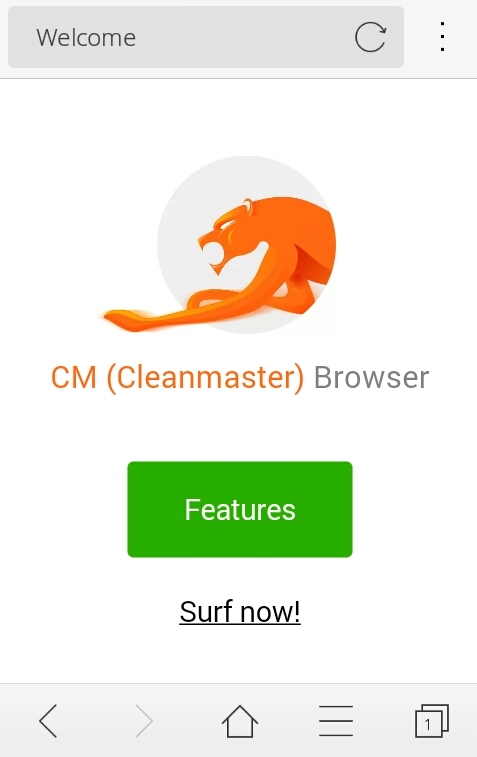 But you have got one best choice by which you can experience awesome browsing along with less memory space for installation and that choice is CM Browser developed by Cheetah Mobile Inc which has developed best apps on Google Play Store like CM Security and Cleanmaster which ranks at the top by maximum number of users. 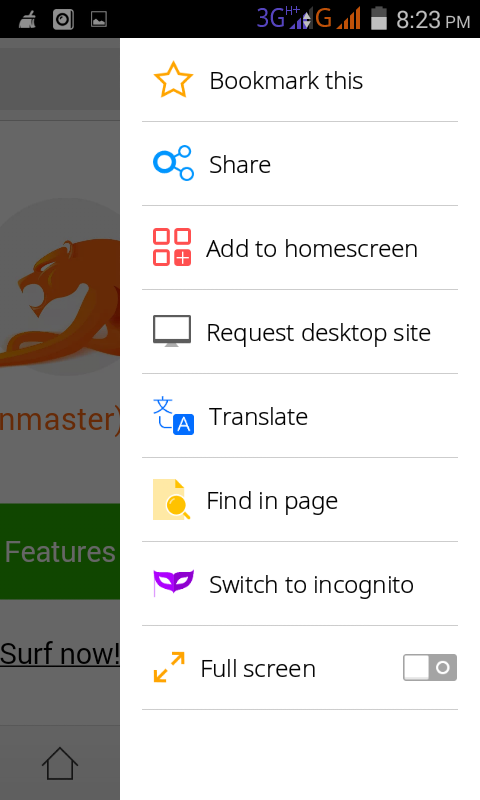 The CM Browser is protected by the best AntiVirus engine which is ofcourse the same as CM Security ranked at No.1 by AV Test. 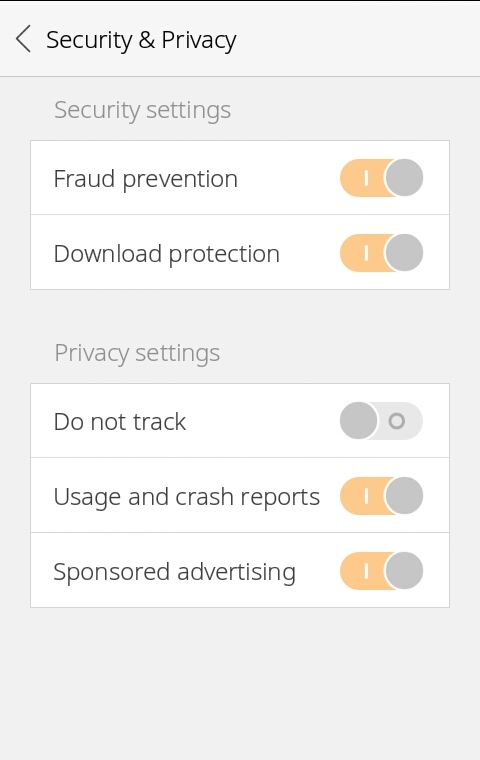 So your browsing is protected against malwares and fraud. 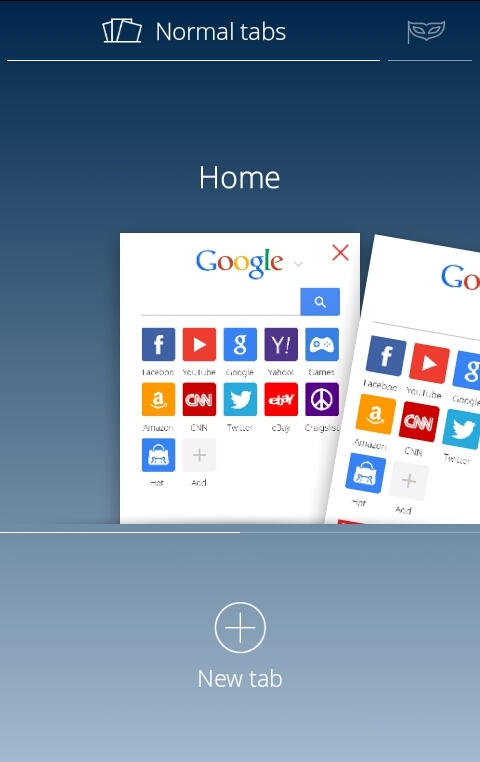 This browser gives you the fastest experience to surf the breeze in the web world. You get all of the best-in-house features in just 1.8 mb size. So what are you waiting for ? ? Let us know in the comments section below your views about this browser.